Last year saw a number of peaks and troughs in the local property market due to extensive micro and macro-economic factors the market experienced both locally and globally. As we move into a new year, many are asking what's in store for the Cape Town property market in 2019? Can we expect similar conditions in 2019? "In the investor/buy-to-let segment, rentals saw a significant drop of between 20 to 40 percent across the board in both the full and sectional title space. This is largely due to the increase in supply that resulted from new developments and rental stock that came onto the market. In the last quarter, we started to see some positive movement in the rental market. With that said, there are reportedly dozens of new developments within the City of Cape Town that are being released onto the market over the next few years. Many of those units are 'buy to let' which begs the question, will there be enough demand to facilitate the substantial increase in supply? Many economists share a bearish view, believing that the Cape Town rental market is in for a serious slump over the next three to five years as the demand/supply gap corrects. "As we have seen a significant sale price decline in this segment, nett yields remain relatively low, typically between 1 to 3 percent in blue chip areas and 4 to 6 percent in outlying suburbs. An increase in both inflation and taxes have also been significant contributors to these low returns," says Greeff. Investment purchasers who purchased off plan with the expectation of achieving a high yield may well come under pressure when having to cover significant shortfalls and could potentially be forced to sell. When a market of forced sellers starts competing against each other, the sectional title market as a whole can be adversely affected. Subsequently, we have started to see many investors electing to offload their properties and instead hold cash in higher-yielding, interest-bearing money market accounts while waiting for prices to potentially come down. Others are taking their wealth offshore which would have otherwise been deployed in local property assets. Greeff further continued, "In the housing market, we expect to see active turnover to continue between the R2.5 to R4.5 million mark which is currently where affordability is in this segment. In 2018, we saw much of the same in terms of the above affordability sweet spots, which in turn slowed turnover significantly in areas such as the Atlantic Seaboard, City Bowl and certain Southern suburbs regions. In outlying suburbs such as Western Seaboard territories saw positive growth due to purchasers having to look further afield due to affordability constraints. The high-end market will be very dependent on sentiment, which will more than likely revolve around the General Elections this year." "A big factor this year is how the government intends paying back significant national debt. Historically, the state has turned to increasing taxes which, in effect, raises the cost of living which has a knock-on effect on affordability, thus affecting property price points in most segments. The Fed in the US seems to be on an interest rate hike cycle, with all eyes on the Fed's first meeting. If they decide to increase interest rates, it will be likely that we will see further rate hikes locally. "A factor that will likely play a major role in sentiment this year will be the upcoming national elections in May. Historically, we find that emotions typically run high several months prior to election time when the media run riot and campaigning get underway. As a result, we usually see a large spurt of supply come onto the market prior to elections which can impact price over the short-term. Should the market respond favourably to the elections things should stabilize fairly quickly, provided there aren't other factors on the horizon affecting sentiment/supply and demand. 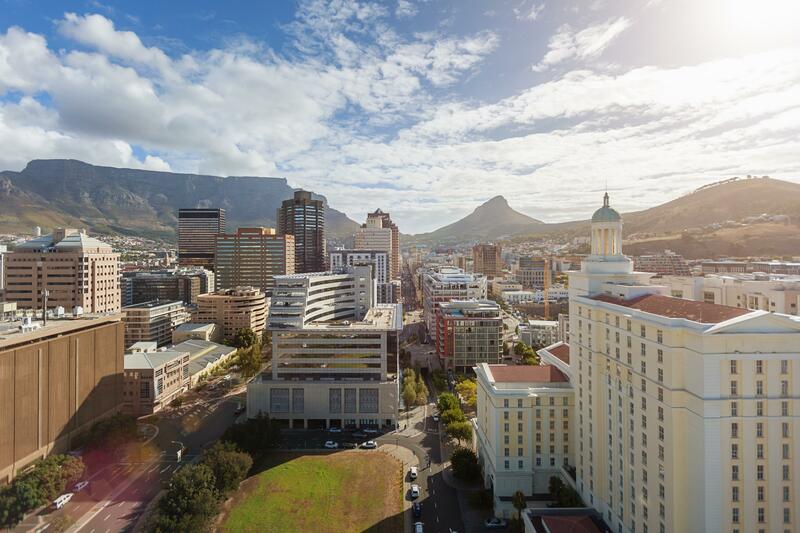 "In conclusion, we feel that given the above significant market factors and key indicators, 2019 is likely to be an emotionally fuelled year for the Cape Town property market which may result in a series of ebbs and flows. Knowledge, strategy and timing are going to be paramount in order for sellers to achieve top returns for their assets and are elements that we will be accessing in order to assist clients in their decision-making processes," concluded Greeff. 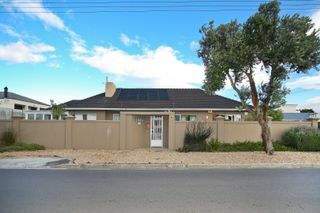 2019 has commenced with a bang in both the sectional title and housing segments throughout the Western Cape. Right now, there is definitely a positive flow of sentiment given that the news flow has been slow in terms of politics, mini budget speeches, campaigning, new development launches etc. What we can deduct from this is that there is a window of opportunity now for sellers to take advantage of optimal market conditions in an effort to maximize returns.